In an effort to think about much warmer temperatures, we are starting to think about summer. We know several families have begun to set their vacation calendar. 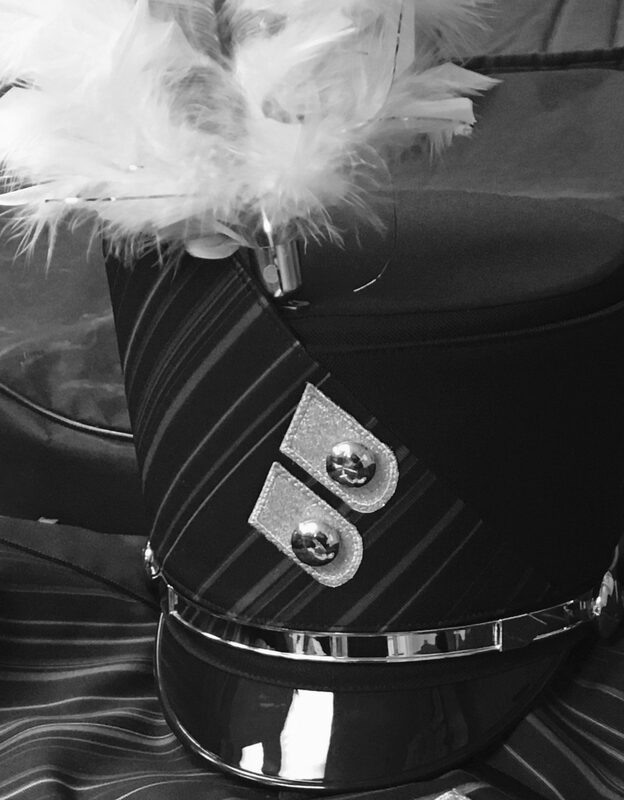 You can find our rehearsal dates here: https://omahaburkeband.files.wordpress.com/2019/02/burke-band-important-information-2019.pdf. However, we wanted to take a moment to talk about other opportunities for Burke Instrumental Music Students that are worth considering. Throughout the summer, there are camps being held at the local and national level to help students develop their skill set in our craft. We’ve outlined some camps worth considering below, their website with general information, and the intended audience for each camp. While we understand that some of these camps may have conflicting dates with our summer rehearsal, we are willing to work with students who are interested in attending any of them. Music for All is the parent organization of Bands of America. They offer more than just a camp for the marching arts. They encompass everything from orchestra and concert band to music production and leadership training. Blue Lake offers a wonderful opportunity for all areas of the fine arts. Students get the opportunity to experience masterclasses as well as ensemble instruction in a traditional camp setting. Interlochen is staffed with world renowned musicians/teachers and have had alumni of the camp win many prestigious awards (one being an Oscar just last night!). Birch Creek’s jazz camp is taught be renowned jazz educators from across the country. This camp also offers a needs based scholarship. The Omaha Conservatory of Music offers this great opportunity for strings and piano students. It allows for private instruction in addition to playing in ensembles. UNO offers this great jazz camp with some of the top jazz instructors in the country. Students will get to experience music theory classes, improvisational classes, and so much more in addition to playing in a big band. These camps are wonderful ways for students to continue studying their interests and keep their skills fresh during the summer. If you have any questions, comments, or concerns, please do not hesitate to contact us. If you are a proud alumnus of the Burke Orchestra Program or the Burke Band/Color Guard Program register below to reconnect and stay connected to our proud Instrumental Music Program. You will receive information and updates from time-to-time about planned alumni events, the growth and success of the program, and how you can continue to support our proud instrumental music programs.